Alvin Roth was born in New York, where he also studied at Columbia University. He later continued his education, earning his PhD from Stanford University in Palo Alto, California, in 1974. 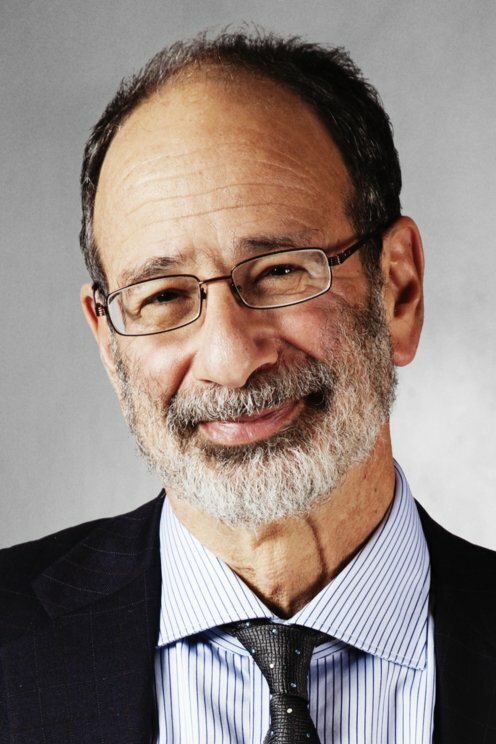 Alvin Roth then began work at the University of Illinois and the University of Pittsburgh before moving to Harvard University in Cambridge, Massachusetts, in 1998. He returned to Stanford University in 2012. Alvin Roth is married with two children. How to bring different players together in the best possible way is a key economic problem. Lloyd Shapley studied different matching methods theoretically and, beginning in the 1980s, Alvin Roth used Lloyd Shapley's theoretical results to explain how markets function in practice. Through empirical studies and lab experiments, Alvin Roth demonstrated that stability was critical to successful matching methods. Roth has also developed systems for matching doctors with hospitals, school children with schools, and organ donors with patients.